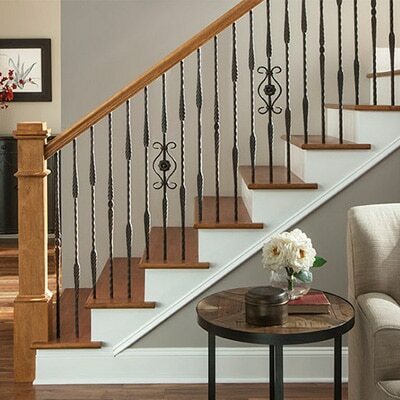 Zuern Building Products offers several types of indoor stairs and railings in a variety of materials, colors, and styles. No other company has been able to achieve perfect alignment in a traditional stair system with a 34″ rake rail height. The unique Crown System offers easier installation, reduced labor costs, increased efficiency, and it ensures true, proper installation alignment. You get visual perfection and style in a traditional stair system. 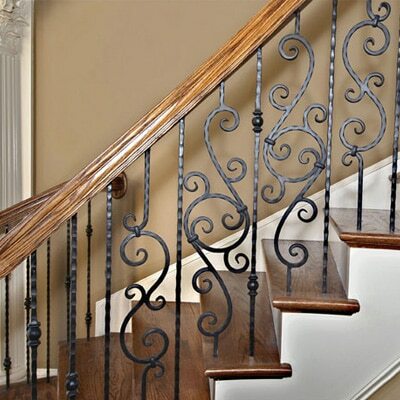 House of Forgings is the benchmark in the stair and railing industry, offering an unsurpassed selection of quality products and expert service. 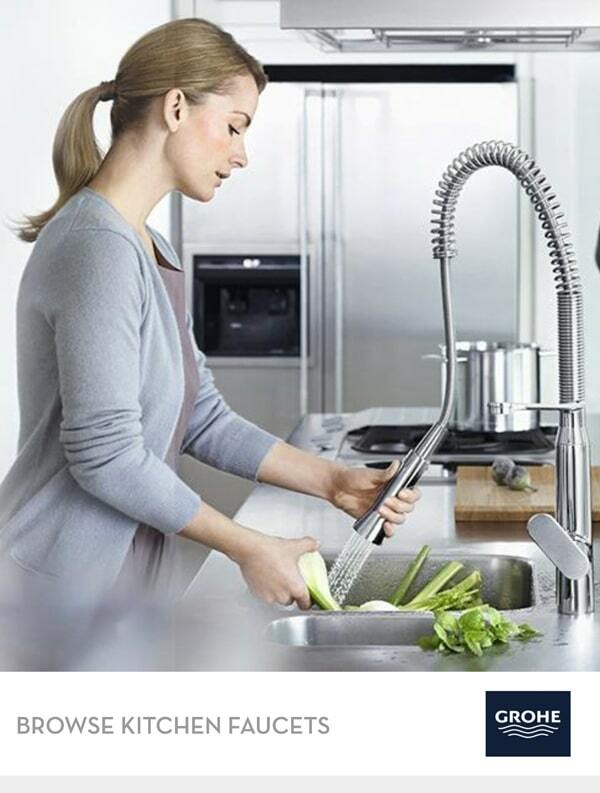 Our vast selection of products will meet the needs of even the most discerning customers. 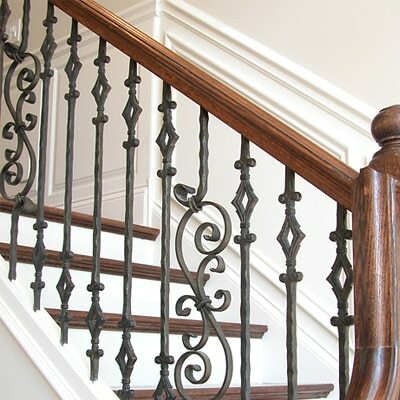 Whether selecting a powder coated finish or stainless steel, our newels, balusters and accessories will complement a broad range of architectural styles. L.J. Smith is known as the innovative leader in the stair parts industry with the most comprehensive style offering available. Our products are defined by their unique design—providing uncompromised durability and style. Aside from our vast array of standard components, our custom shop can create an unlimited number of carvings, turnings, handrail profiles and much more in 15 standard and exotic wood species. 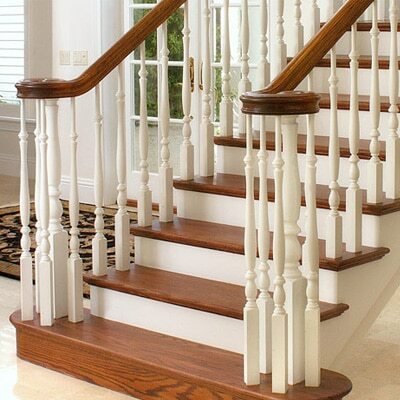 At Oak Pointe Stair Systems we established a large loyal customer base by being a leader in Made in the U.S.A. quality stair parts and turnings with multiple profiles and decorative milling options. We take pride in our short lead times for the following species: Brazilian Cherry, Mahogany, White Oak, Walnut, American Cherry, Alder, Red Oak, Poplar, Beech, Hickory and Hard & Soft Maple.